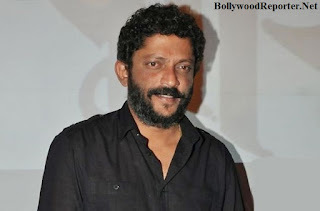 Nishikant Kamat is one of the National award winning filmmaker. 'Drishyam' is also his film which was released yesterday in theatres. After relasing this film Nishikant won't be taking any break or any vacation and now he is busy with his next movie 'Rocky Handsome' which has John Abraham in leading role. Nishant also told about why he had choose John in this film he said, "I have worked with John before in Force and he have a great education, he is a friend of mine. I share a comfort zone with him. I have not worked with many of the action stars in Bollywood and I don’t know them. So, John was the obvious choice." Rocky Handsome is an official remake of Korean film 'The Man From Nowhere' 2010. In this film Shruti Haasan will be seen opposite John in lead role and is slated to release on October 2nd.